Glass bottle manufacturer Allied Glass was originally a tenant at the Towngate-owned Haigh Park Road site in Stourton, Leeds. It sits within the 200,000 sq ft property known as Scheme 3. However, the company expanded into Units 1 and 2 at Towngate Link, Cross Green, in the early 2000s, remaining within Scheme 3 and keeping its headquarters at Skelton Grange Road in Stourton. 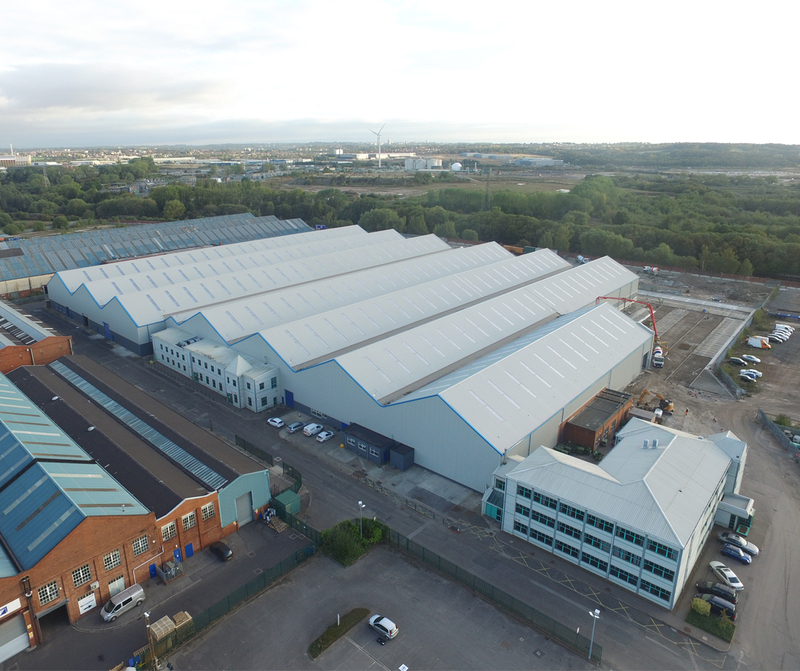 Following a turbulent time after a fire at the Towngate Link Units in 2016, the directors at Allied Glass, having built up a strong working relationship with Towngate over many years, took the decision to surrender their right to occupy the soon-to-be built Towngate Link Units. After negotiations with Towngate, they agreed to take a 10-year lease of the newly refurbished Copperworks at Haigh Park Road in Stourton.